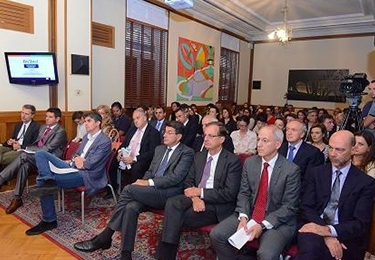 Sustainable Greece 2020 Initiative aims to create a development model that ensures a Sustainable Economy and Society. 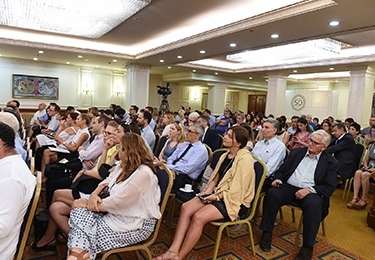 The Initiative is developed in cooperation with social partners from all professional sectors of the Greek society and with the participation of a large number of active citizens. The Initiative’s strategic goal is to forge a systematic dialogue at the national level and to create methodologies and tools that would support organizations towards achieving sustainable development. Organizations towards a systematic adoption of policies, processes and practices of sustainable development in their operations. A Reporting Framework with regards to non-financial information according to EU and national legislation. A structured system of publication the responsible operation of organizations. Promotion of the sustainability programs and actions of organizations through the development of a social dialogue with a large number of participants. 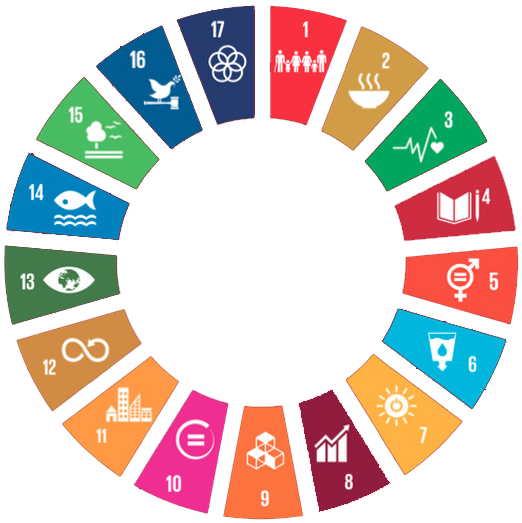 A reference point for all businesses with a holistic approach to sustainable development through the development of specific actions, programs, policies and processes. Those organizations that support their responsible operation with sustainable policies and practices. A network of leading organisations that give precedence to the adoption of sustainable practices in their business operation! All companies that stand out as THE MOST SUSTAINABLE COMPANIES IN GREECE will receive a special label that they can use for all their business. Promotion of those leading companies in our country with a holistic approach to sustainable development that could be used as examples for others to follow. We contribute to the creation of a new generation that will change the world to a better place! Ensuring transparency under the framework of reporting that is based upon national standards constitute a crucial factor regarding the relations between companies and society. 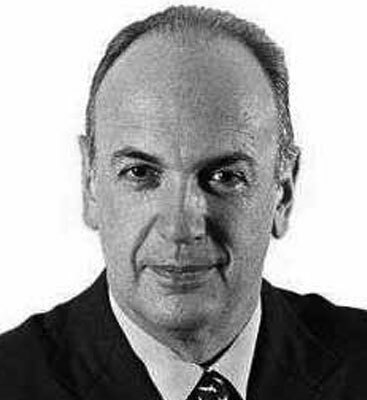 Towards that effort, Initiatives such as the Sustainable Greece 2020 is catalytic. 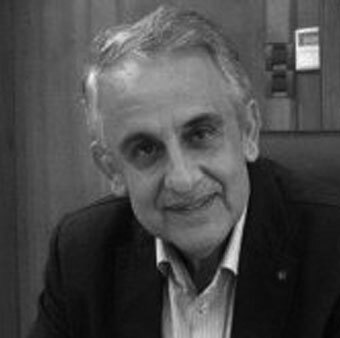 SEV and SEV Council for Sustainable Development have been pioneers in the creation of the Initiative Sustainable Greece 2020 and have contributed actively via the Initiative in the development of all the necessary tools and methodologies for the promotion of a modern business model with increased social responsibility and accountability. 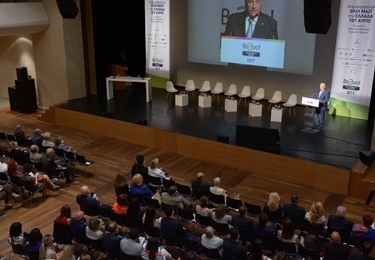 The Initiative Sustainable Greece 2020 brings together the business community, the State as well as the citizen’s networks and associations with the common goal to promote Sustainable Development and Responsible Business in our country. Secretary General of Commerce & Consumer Protection, Ministry of Economy & Development. 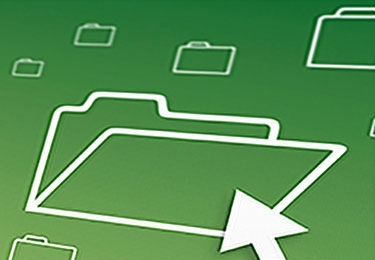 Publication of instructions for the application of the European and national policies with regards to transparency and self-commitment of businesses. For the first time, those businesses with a holistic approach towards the issues of sustainable development are presented and they can be used as examples to others! 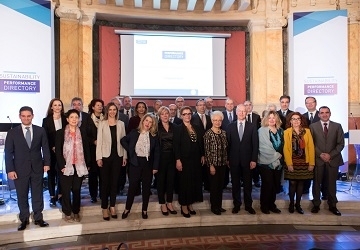 Sustainable Greece 2020 is an Initiative developed by QualityNet Foundation in cooperation with the most important business associations in Greece. 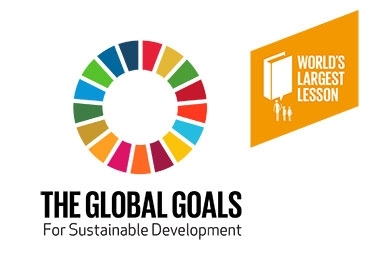 The Initiative aims at informing and raising awareness about sustainable development, responsible business and social responsibility amongst the business community and society at large. Sustainable Greece 2020 Initiative aims, through a systematic and extended dialogue, to create a development model that promotes competitiveness and openness in order to sustain a Sustainable Economy and Society. 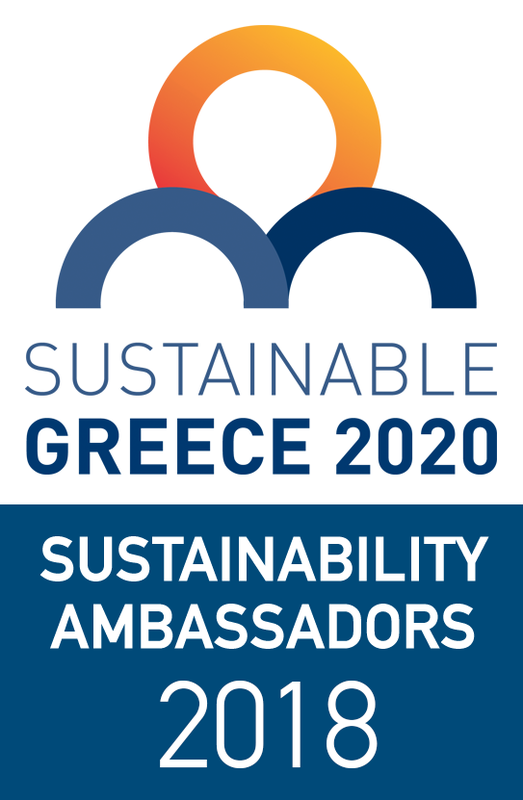 The Initiative Sustainable Greece 2020 places sustainable development at the centre as a common target and goal and context of cooperation with the total of the Greek society, the business community, the social partners, the local authorities, the civil society and the government.